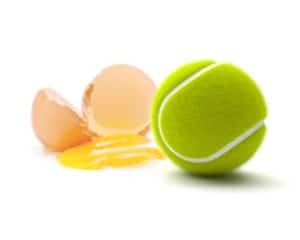 Are you a tennis ball or an egg? 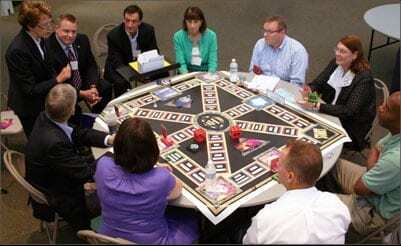 Fun way to learn critical resilience skills, based on Biblical principles. 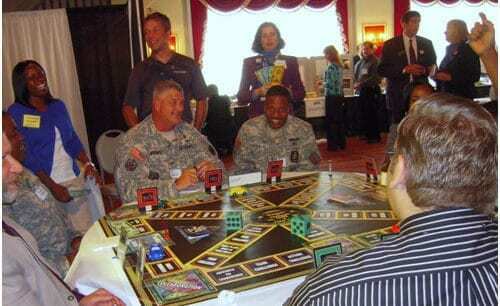 The tabletop game is 24” x 31” plays up to 16 people. Pre-order today. These games begin shipping in January 2019. This training game makes the difference Resilience God Style!! !